Just over a month ago, something truly breathtaking happened in the 2nd & LoMa (Lower Market Street) area of downtown Wilmington (catch a glimpse of it all in the video at right) --- over 7,000 people from neighborhoods throughout our city joined with folks as far as Baltimore and New York City to celebrate women in music. For readers unfamiliar with Wilmington's Ladybug Festival, here’s a quick rundown. Back in 2011, local entertainment company Gable Music Ventures wanted to produce an event to serve as a free, local alternative to the newly announced Firefly Festival. Why? Gable owners Gayle Dillman and Jeremy Hebbel had heard from musicians and fans alike a need for more presence for Delaware artists and an affordable musical festival option. 2016 Ladybug Festival. Photo by Moonloop Photography. Gable Music dove into action, delivering a free, live music "block party" in just six weeks, with 20 local female artists in five locations on Lower Market Street in Wilmington. The concept proved a hit, especially under its moniker of Ladybug --- the official state bug of Delaware. 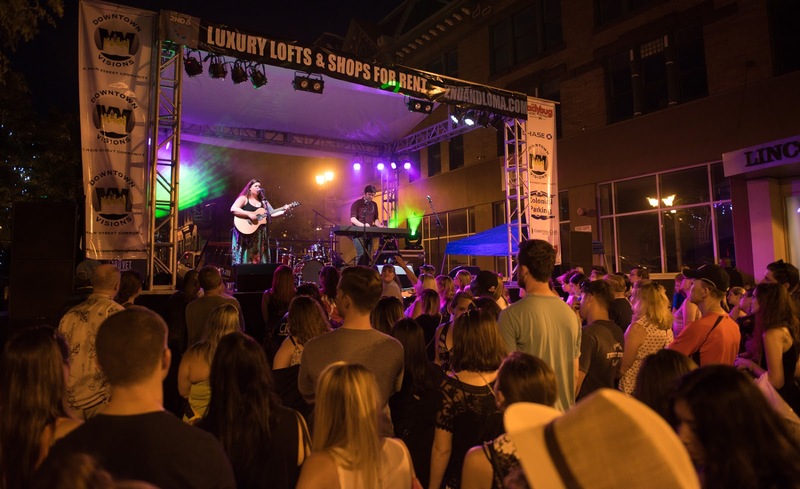 The Festival's popularity has grown each year, and 2016 was a groundbreaking year for Ladybug in attendance and scope: Ten stages of music ran throughout the day with headlining national acts Mary Lambert and Caroline Rose. The generous outpouring of support from the community over the past 5 years has led to a pivotal decision from Gable: To expand the event into a two-day festival in Summer 2017. The decision comes as a result of astounding response from artists across the country, notes Dillman, with nearly 3,000 artists showing interest. Gable will take on the Herculean task of paring the list down to just 55 artists, when the event will take place on Thursday, July 20 and Friday, July 21. The expanded footprint Gable will present also has plans for educational seminars on Friday, July 21, with music industry professionals coming together to mentor Delaware artists. Friday evening will be another musical block party, celebrating women at a yet-to-be-determined location. Thanks to Drexel alumna Erica Dillman, who attended this summer's Ladybug Festival with associate Tristan Seyek, for capturing and sharing the wonderful video footage here! 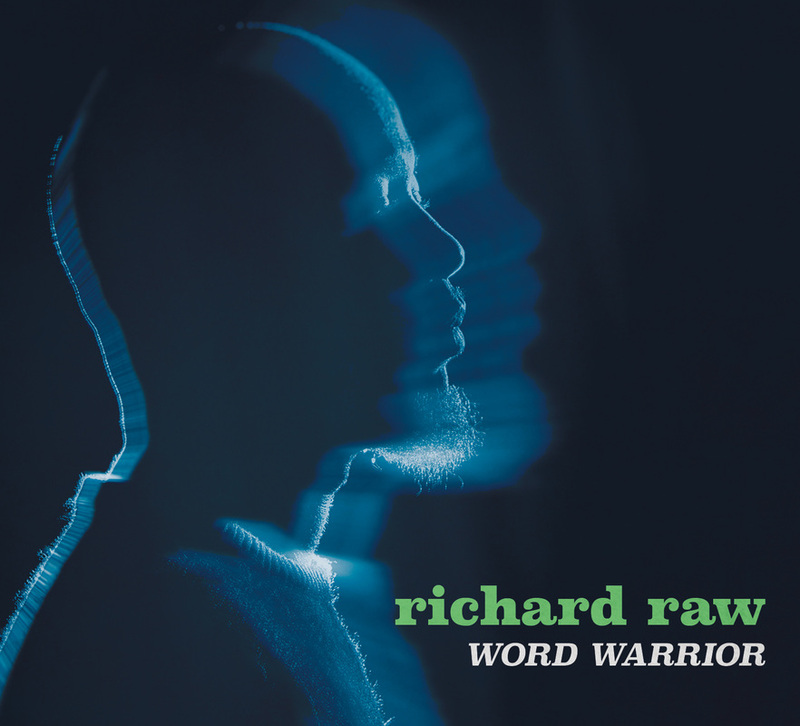 CD Review: Richard Raw's "Word Warrior"
The opening track of artist and activist Richard Raw’s Word Warrior, called Intro: R.A.P, is a short and detailed history of rap, from Melle Mel to now. It’s a fitting intro, as Raw represents the now in every way --he speaks on racial injustice and the current climate of discord as Black Americans are once again standing up to systemic racism. That may sound like bleak subject matter, but Raw goes for inspiration as he speaks directly to the Black Community of Wilmington and beyond to Rise Up, Don’t Let Them Take Your Crown, and Shine Yo Light, three melodic tracks that lead into the Afrocentric Chaka Zulu then on to the reggae beat of Word Warrior, featuring Jahiti of BrownFish. True to its name, the title track uses words and rhyme to spread his message of empowerment. Word Warrior isn’t all about activism; about midway though, it shifts with Cool, followed by what should have been the hit of the summer, At the BBQ featuring Ann Letreece. It’s a celebration of Black culture and community (and, of course, food). Ain’t Nothing Like a Woman is all about respect and love, while Watch Your Health is a hip-hop PSA that reminds folks to eat healthy while still managing to groove. While the topics on the back end are less political, they still focus on the Black experience: Close-knit communities, faith, family, music, and culture. Raw knows the history of those that came before him, both as a musician and an activist, and he weaves them into the stories he tells with humility. There’s no posturing, no glitz, no hype. 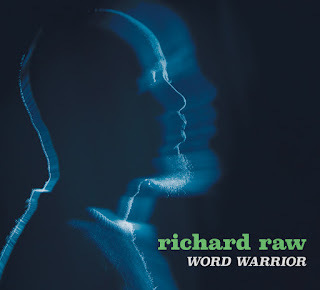 In a time when using words against the status quo can be downright dangerous, Raw really is a warrior.